Save $700 on the EOS 6D! 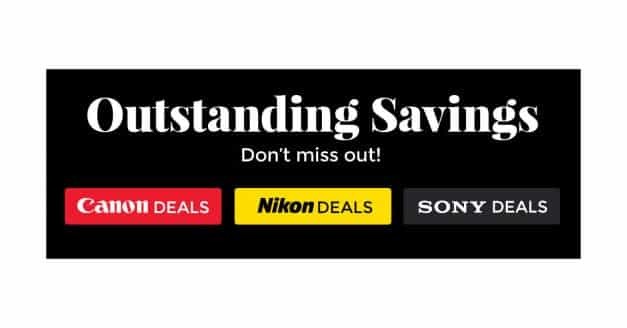 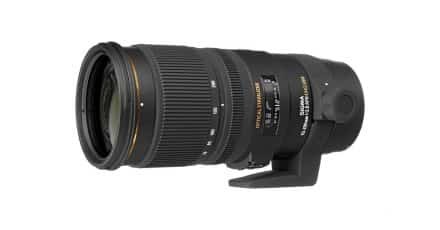 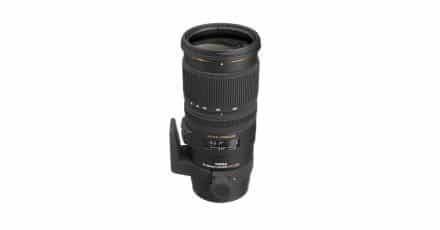 B&H Mega Deals end Tonight! Early Black Friday Deals are GO at B&H Photo! B&H Independence Day Deals are Live! 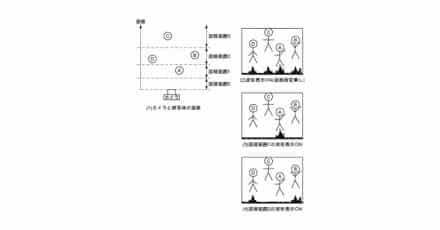 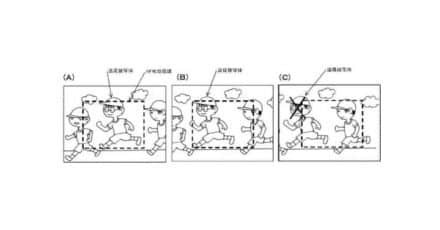 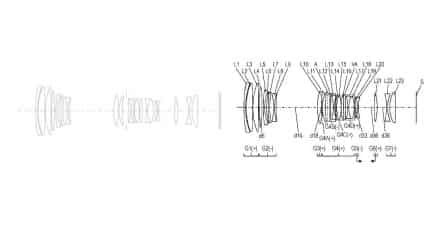 Does This Patent Show the G7x III and Its New Killer Feature? 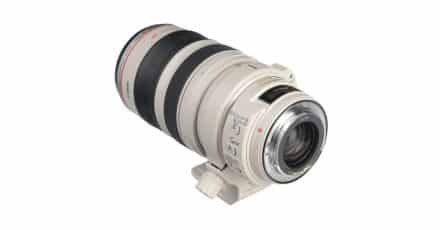 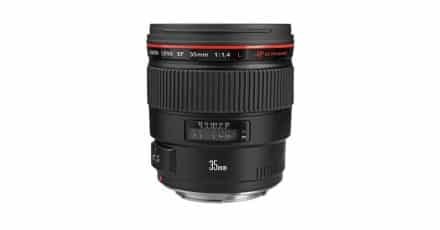 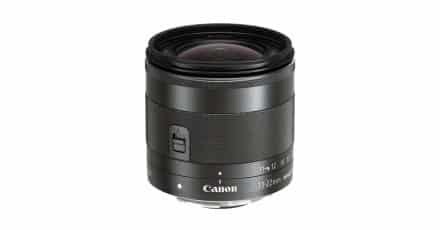 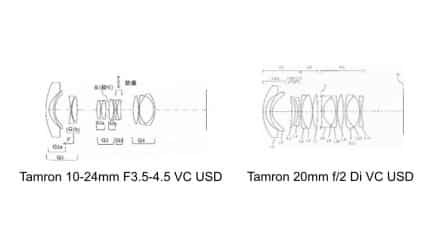 Canon EF 135mm F/2 L IS USM II Coming this year! 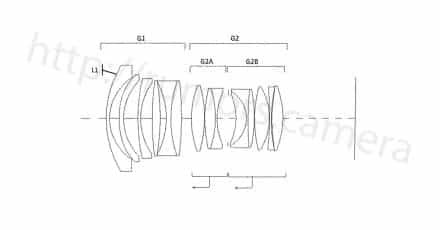 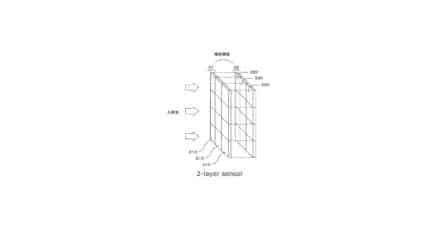 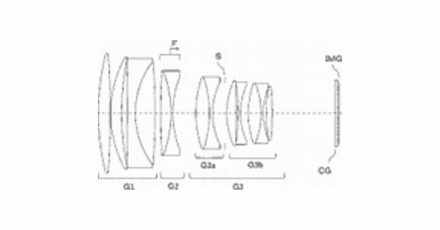 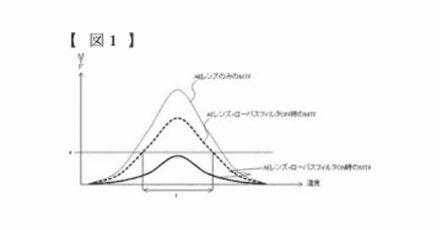 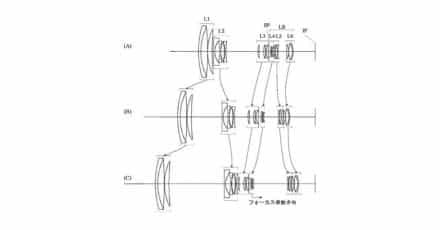 Canon Patents New Lens For G1 X Mark III? 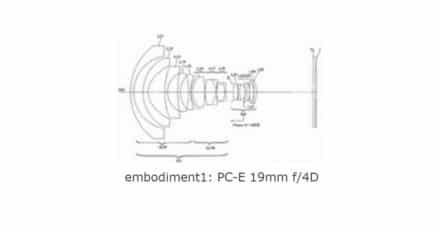 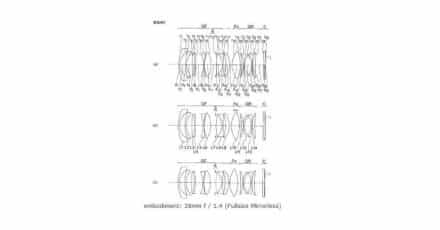 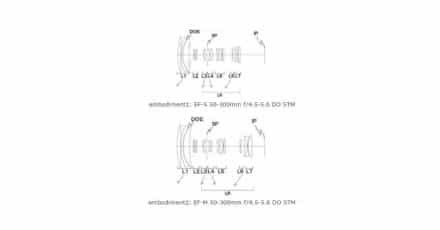 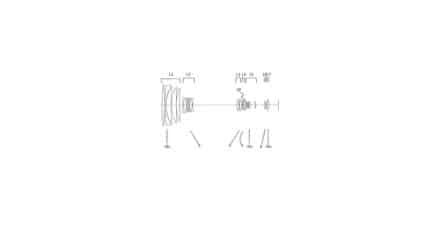 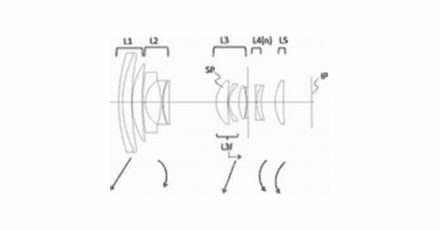 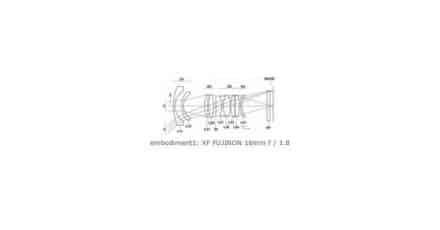 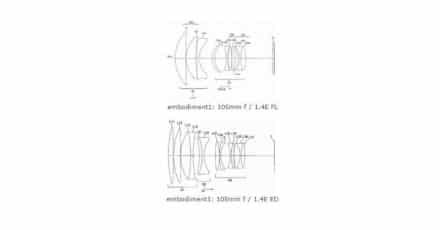 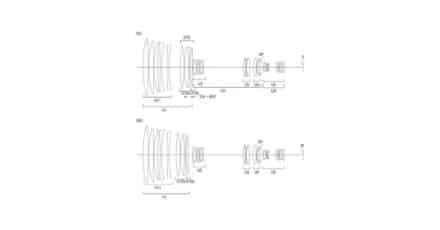 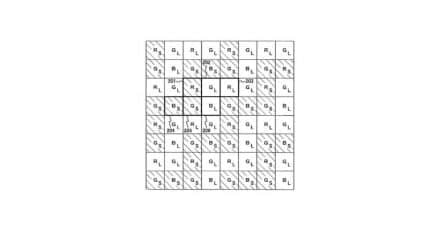 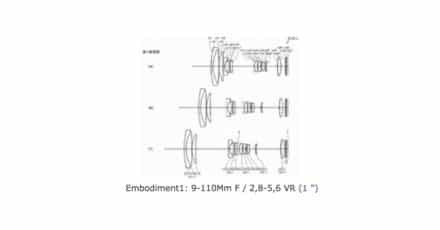 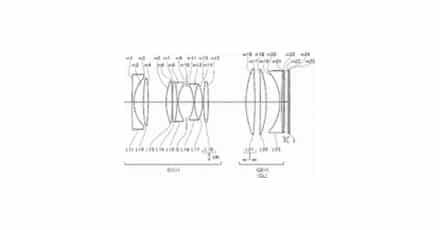 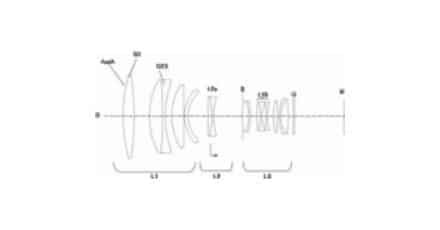 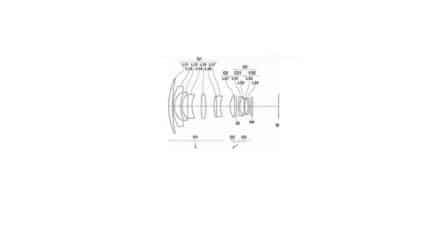 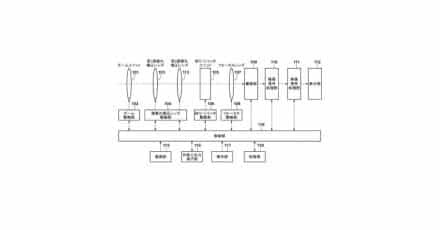 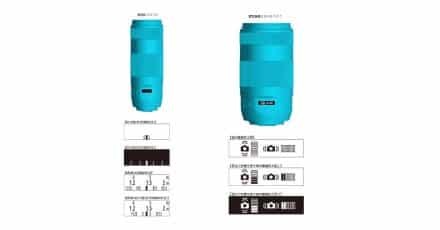 Nikon Patents NIKKOR PC-E 19mm f/4D Tilt-Shift lens. 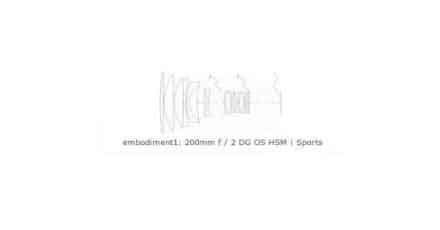 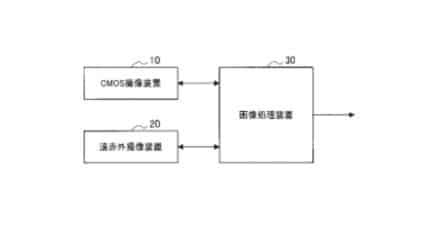 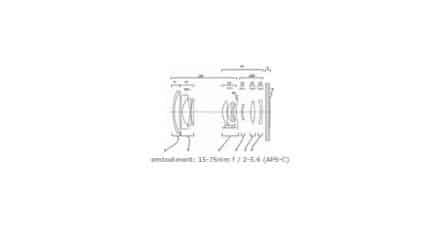 Olympus Patents 28mm F/1.4 Full Frame Mirrorless Lens. 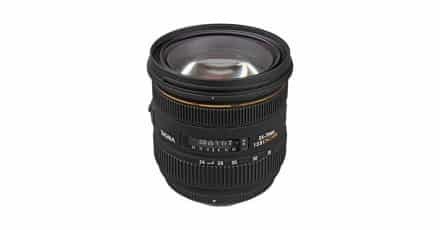 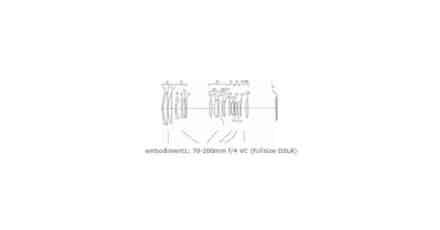 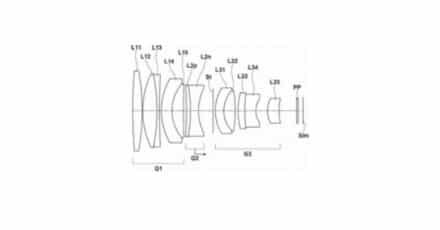 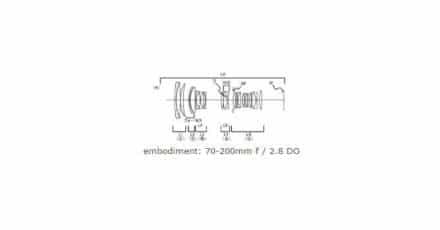 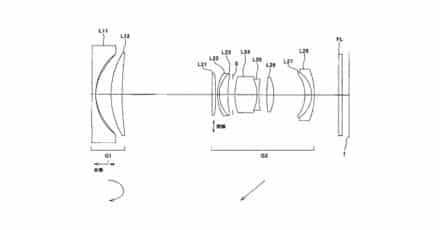 Nikon 9mm F/1.8 Patent for 1 Inch Sensors. 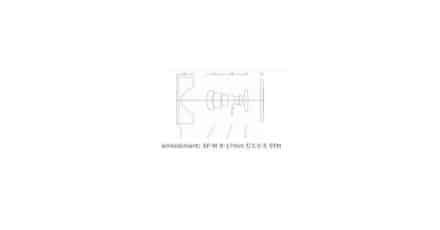 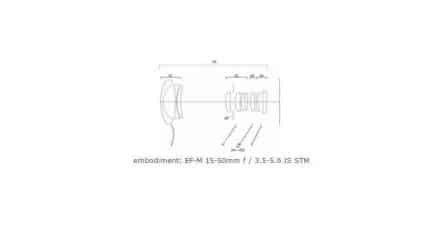 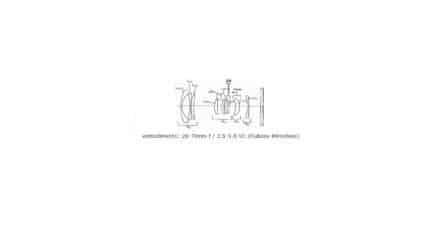 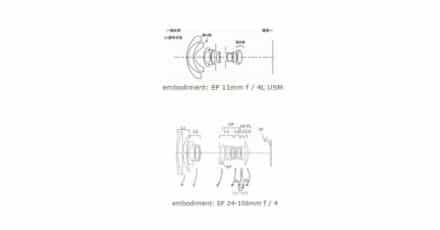 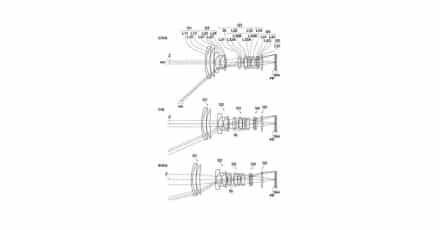 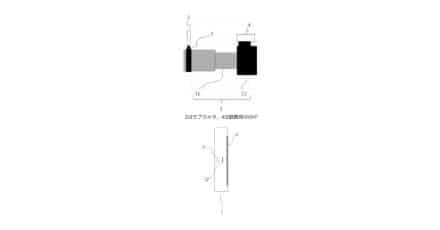 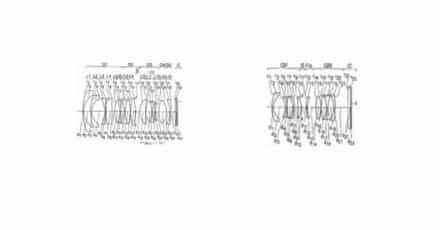 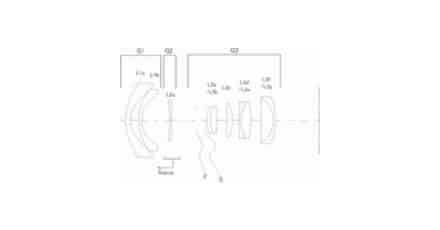 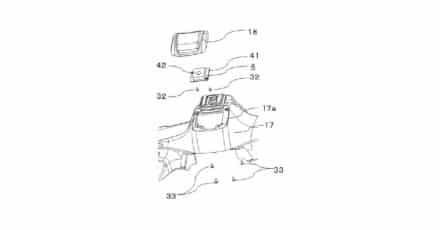 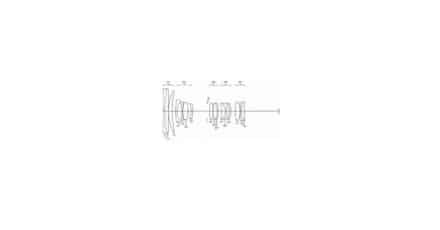 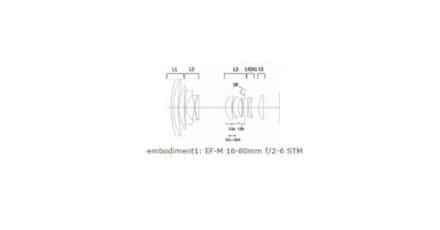 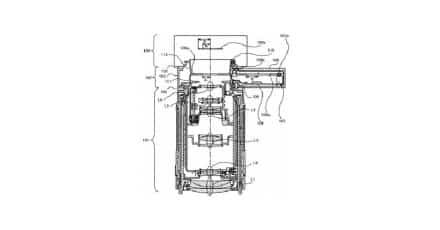 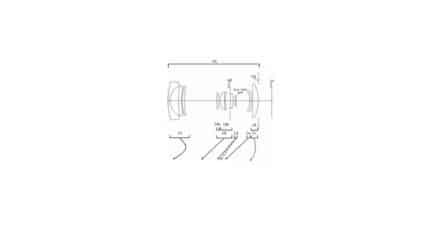 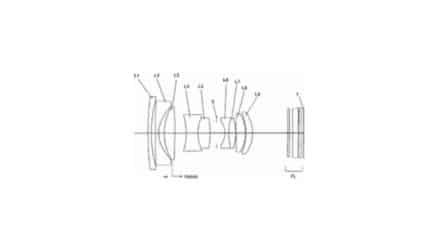 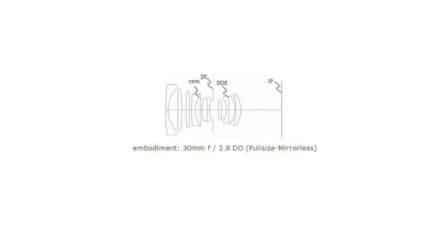 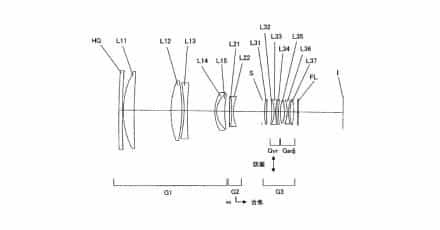 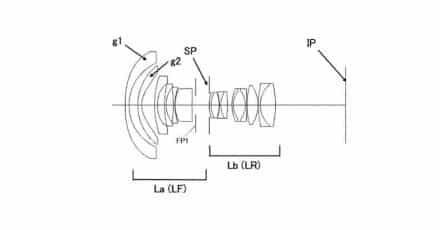 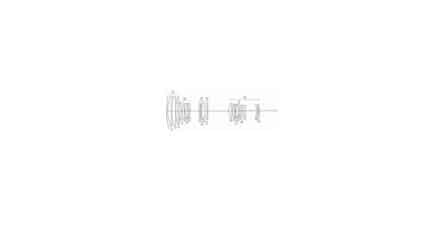 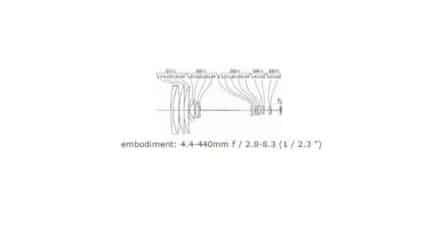 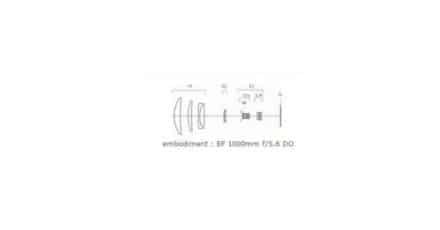 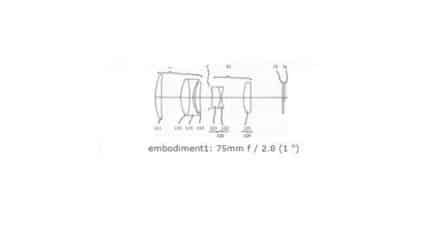 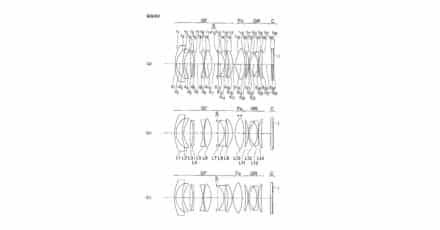 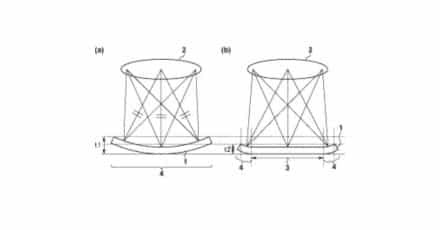 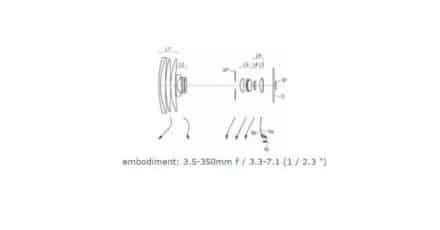 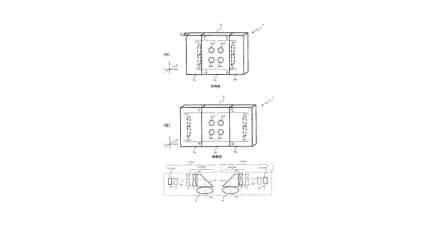 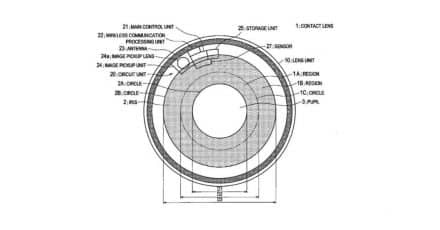 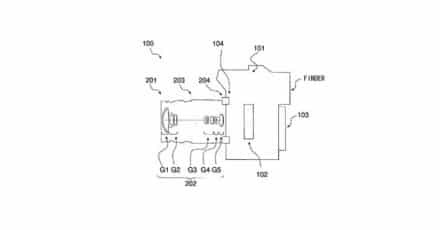 Patent: Canon Working On A Full Frame Mirrorless Lens Adapter?